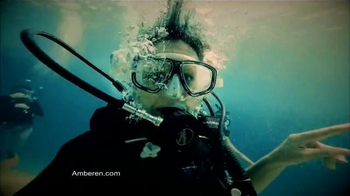 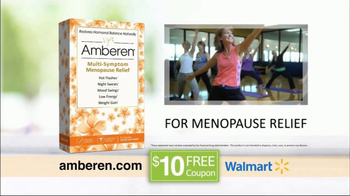 Sign up to track nationally aired TV ad campaigns for Amberen. 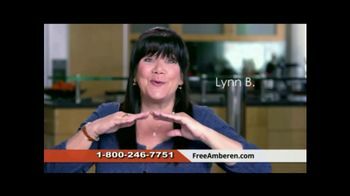 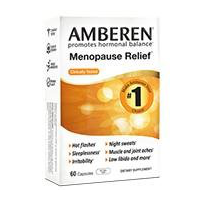 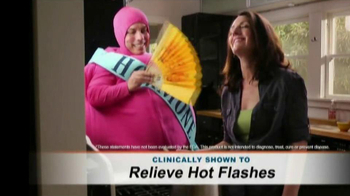 Competition for Amberen includes Estroven, Neogyn, LadyCare Menopause, ColdFlash, i-Cool For Menopause and the other brands in the Health & Beauty: Women's Health industry. 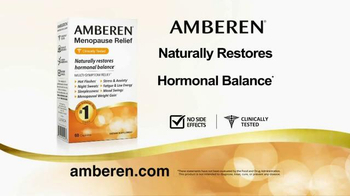 You can connect with Amberen on Facebook, Twitter and YouTube or by phone at 1.800.318.3853.